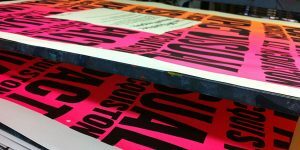 4th May 2018 | Comments Off on Agitate-Propagate-Print! 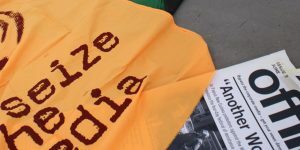 Agitate – Propagate – 68! 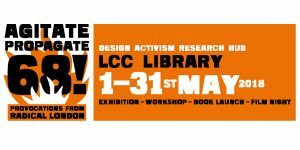 23rd April 2018 | Comments Off on Agitate – Propagate – 68! 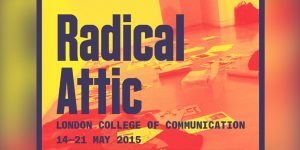 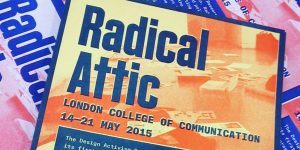 The Design Activism Research Hub works on its first exhibition, Radical Attic, taking place at LCC in May 2015. 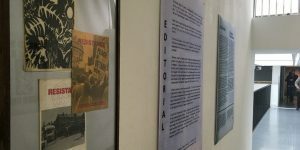 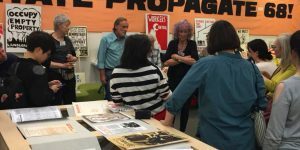 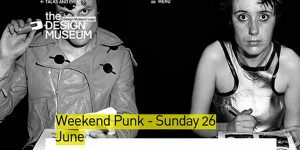 An exhibition that will feature social and political activist material culture, highlighting the histories and memories associated with the items.